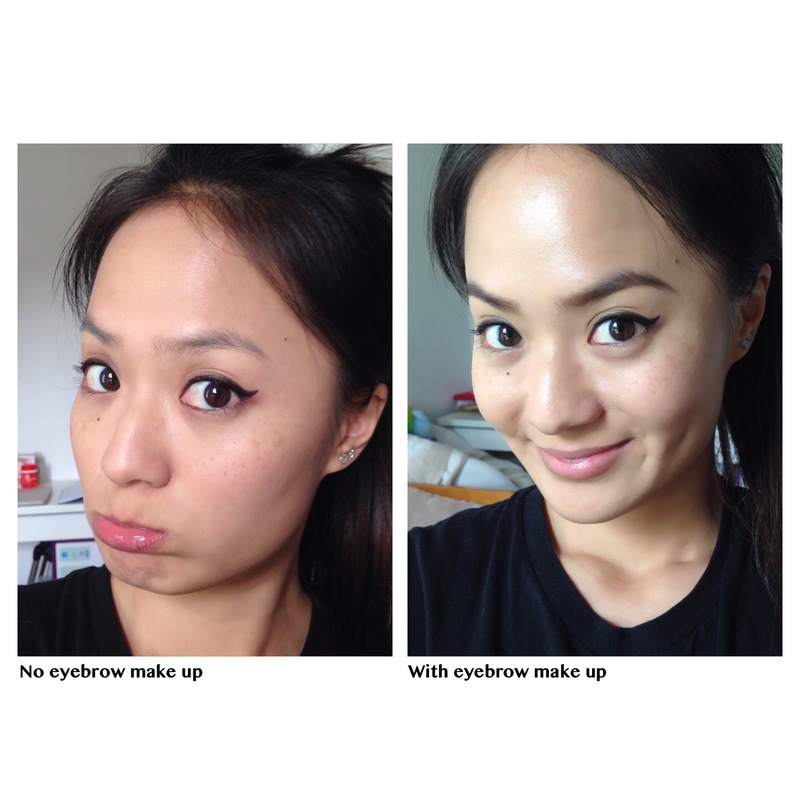 We all have eyebrows, so if you only had time to put on one item of make up, make it your brows! You don’t need a scouse brow to be chic, just get them defined! Makes a huge difference right? It frames the eyes, and we all know how important it is to define the eyes on your face, it makes everything pop and draws attention to your features. Even this quick 15 min make up for daytime wear and super easy and made quicker and easier with my current favourite eyebrow pencil Shiseido Majolica Majorca brow customise (sword cut) and holder. You can clip on any shade you want and you don’t need to sharpen it! The angled sword cut shape lets you swoop it on in one go. It might not be as detailed as drawing your eyebrows on one hair at a time, but it’s great for quick and soft eyebrows so you can be on your way. Check out my daily make up routine to see how I team it with an eyebrow brush for the perfect angled brow. And check out The Power of Eyebrows on Buzzfeed. If you could only put on one item of make up on your face for a week, what would it be?? Comment down below!